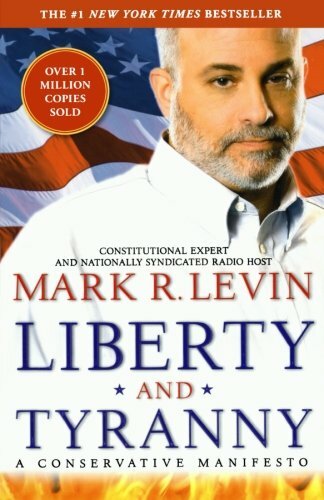 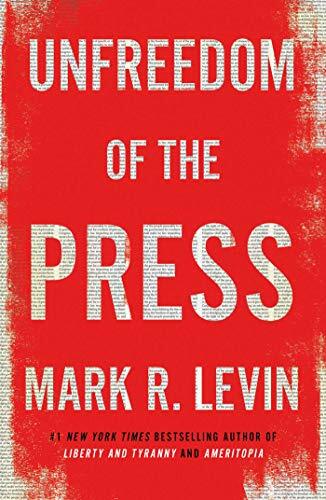 Don’t miss syndicated radio host and author Mark Levin's #1 New York Times acclaimed and longtime bestselling manifesto for the conservative movement. 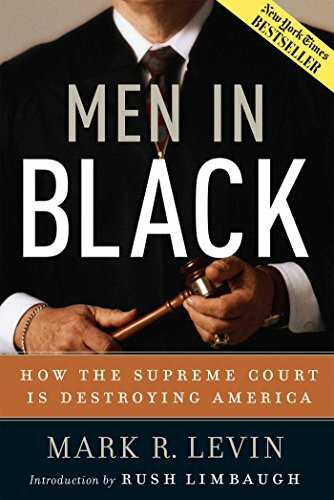 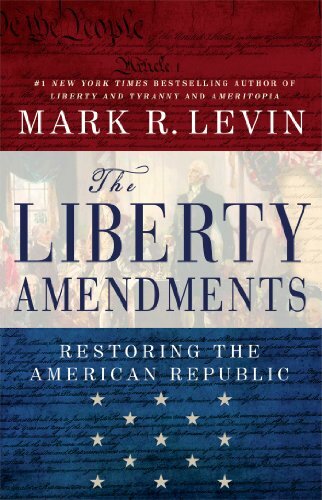 In Rediscovering Americanism, Mark R. Levin revisits the founders’ warnings about the perils of overreach by the federal government and concludes that the men who created our country would be outraged and disappointed to see where we've ended up. 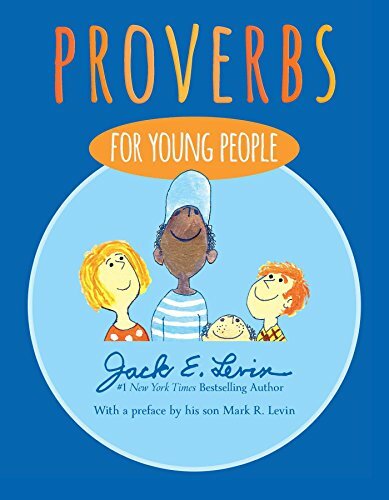 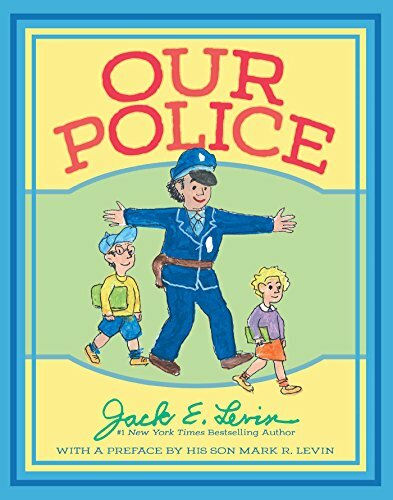 From #1 New York Times bestselling author Jack E. Levin comes a brand-new picture book that celebrates the brave men and women in blue—our police force. 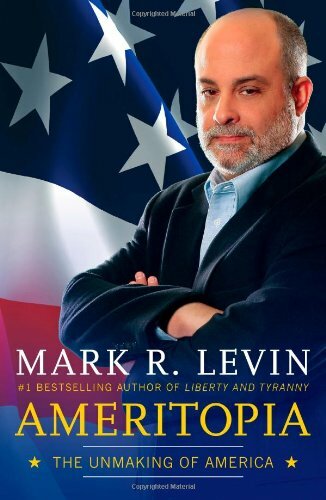 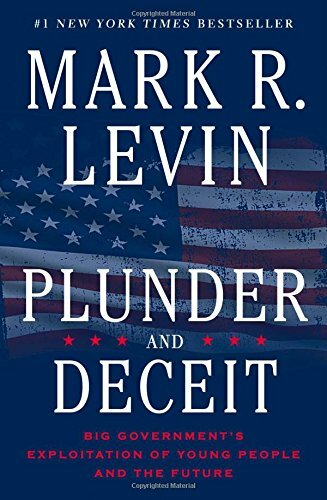 #1 New York Times bestselling author Mark Levin explores the philosophical basis of America’s foundations and the crisis that faces government today.